Flick Basketball Shooting by Gold Apps is a flick and toss basketball game into the hoop. 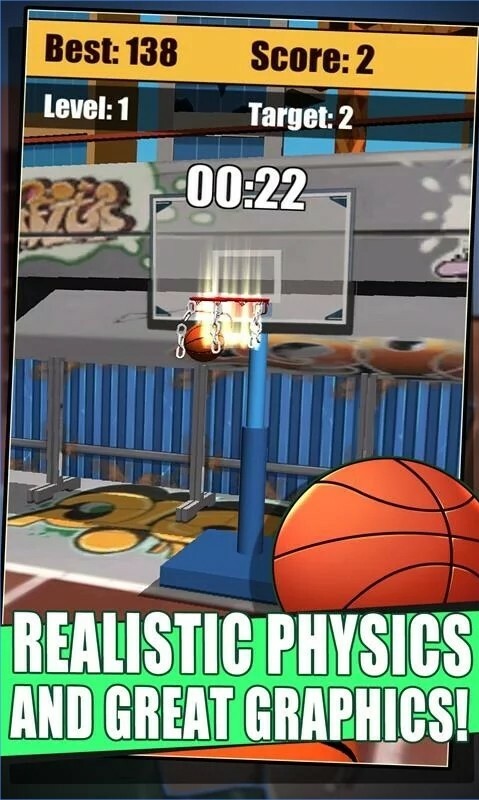 It is the top quality 3D basketball shooting game. 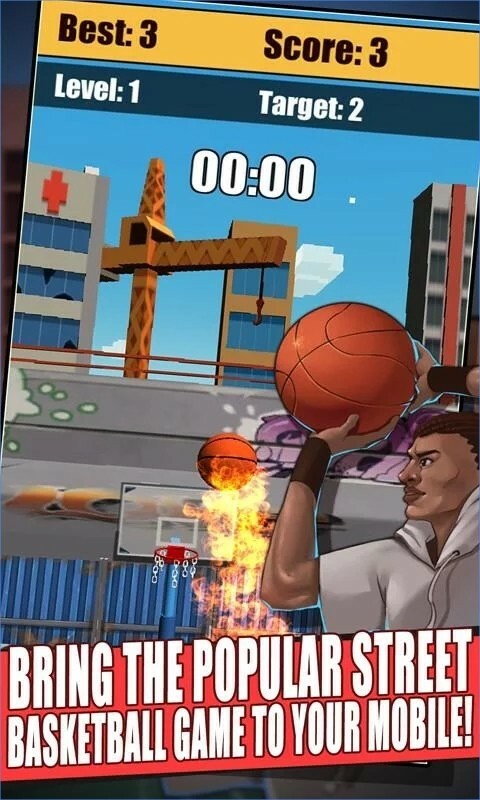 Well it’s the same like most of the basketball shooting game you got balls, hoops and limited time so just swipe and shoot but attention please, there’s a slightly difference here which is you, yes there’s an amazing action camera effects, which at the same time makes it more challenging. 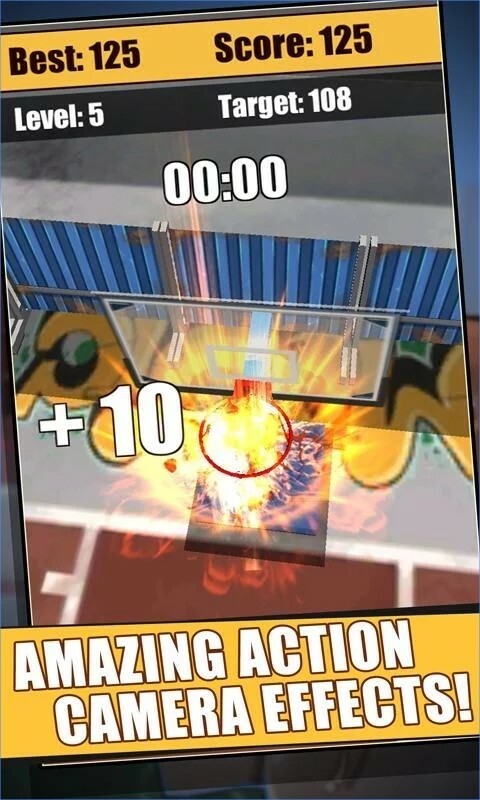 Flick Basketball Shooting is one of the better flick shooting game out there in the market. 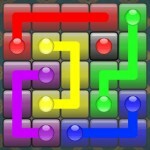 The key of this game is to be able to gauge the strength of your flick (or mouse movement in the web version). I hail the developer's for putting substantial effort to make this game looks beautiful and sounds great. Play this game on the app version for a better flick control. The only thing missing from this game is a score leaderboard to compare your scores globally or with your friends!